Why Choose Sloan Appliance Service For Your Appliance Repairs? We’re the only appliance repair company in Columbia that is factory authorized for most major brands. 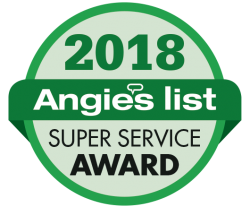 Our technicians are expertly trained on Whirlpool, Jenn-Air, Maytag, Kenmore, Samsung, LG, Electrolux, Frigidaire, Sub-Zero, Viking, Wolf, and many more. This means that we receive in-depth training on your brand to ensure you get the most qualified service available. 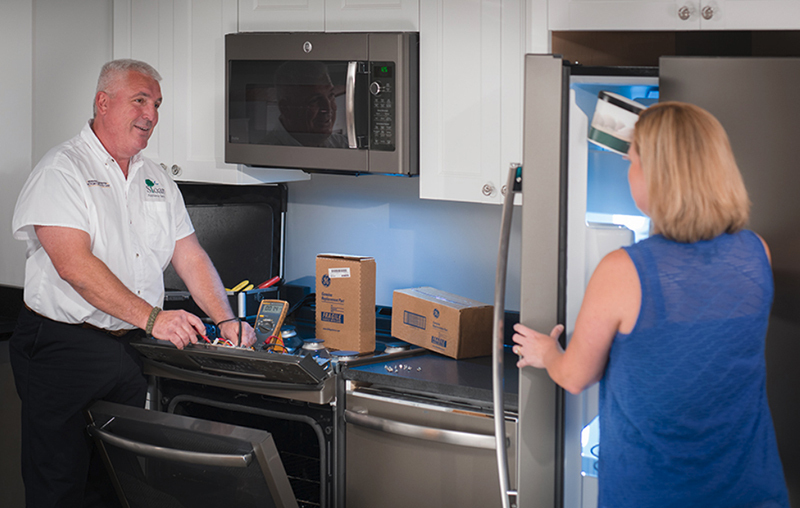 Sloan Appliance Service provides fast appliance repair in Columbia & surrounding areas including Horrell Hill, Lexington, Forest Acres, Sandwood, Aiken, Stoney Hill, and many more. See our service area here. Now Serving 22 New Locations Throughout South Carolina! Your satisfaction & safety is our #1 priority. We require our staff to undergo ongoing training & certification so you receive only the best appliance service available. 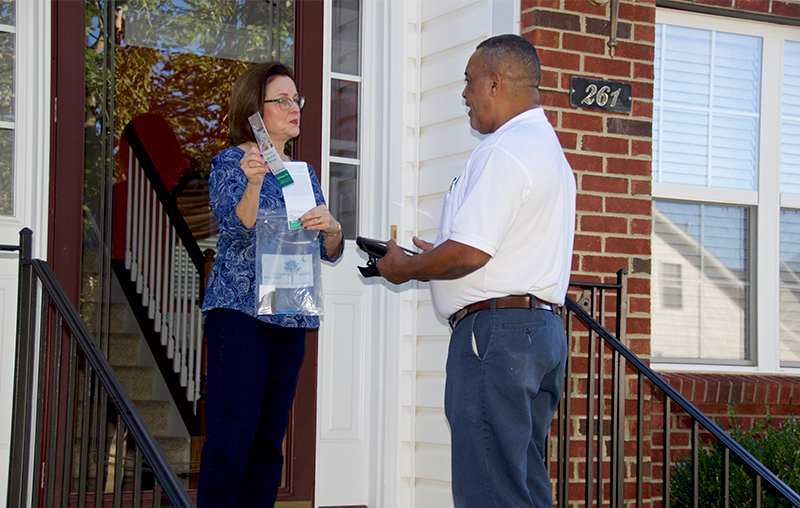 We strive to provide customer service that can’t be matched anywhere else. 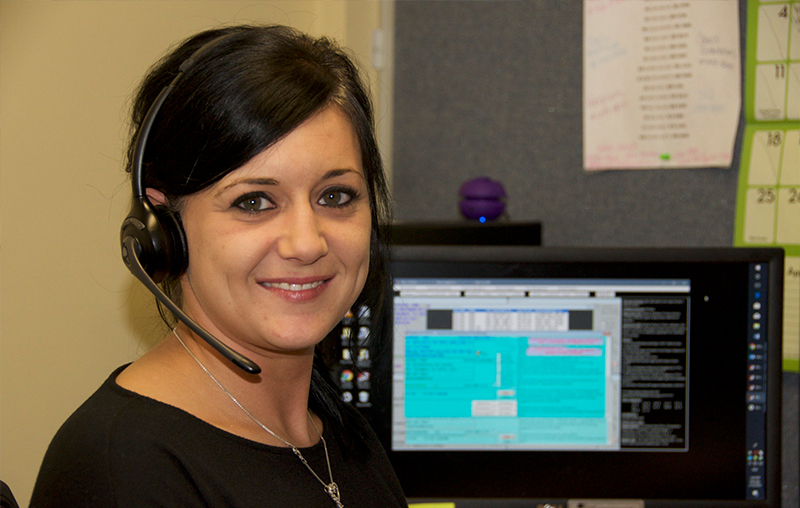 Our office staff has been trained to listen, assist, and respond to your service needs. We’re National Leaders in Appliance Service. We Deliver Unmatched Product Support. We Guarantee Superior Customer Service. Free Monthly Usage Tips & Recall Alerts. Sloan’s Appliance Service is the preferred factory authorized servicer in Columbia, SC, Horrell Hill and throughout the Midlands. Our technicians receive ongoing training & support from most major appliance brands. We service all major residential appliances both in warranty and out of warranty including refrigerators, freezers, ice makers, dishwashers, ranges, ovens, cooktops, washers, and dryers. We’re the only appliance repair company in the Midlands factory authorized for most major brands! Our technicians are expertly trained on Whirlpool, Jenn-Air, Maytag, Kenmore, Samsung, Electrolux, Frigidaire, Sub-Zero, Viking, Wolf, and many more. This means that we receive in-depth training on your brand to ensure you get the most qualified service available. Get Factory Authorized Service from Sloan Appliance Service throughout Columbia & surrounding areas including Horrell Hill, Springdale, Forest Acres, Sandwood, Aiken, Stoney Hill, and many more.